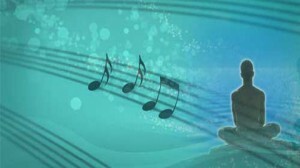 NOW-Music That Increases Your Spiritual Awareness! 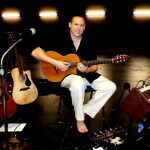 From Zero combines the power of Ho’oponopono healing with Guitar Monk Mathew Dixon’s wonderful modern guitar style. Inspired by the best selling book Zero Limits and its amazing story of one mans use of Ho’oponopono. Imagine being able to musically remove energy blocks along with any negativity just by listening. Infused with the subliminal (below conscious awareness) message, “please forgive me, I’m sorry, thank you, I love you”, spoken by the author of Zero Limits, Dr. Joe Vitale. From Zero makes you feel relaxed, at ease, and aligns you with the Divine. Easy to download MP3s will have you listening instantly! The Story Behind The Music! Dear Friend, you might already have my best-selling album Aligning to Zero, which I created with my good friend Joe Vitale, or you may have downloaded my free song Zero Limits. But today, I’d like to share with you a story that started it all! How Ho’oponopono Changed My Music Forever! 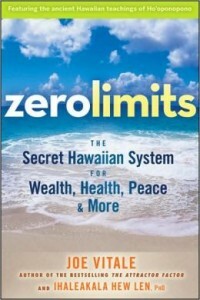 Back in 2007, I read the book Zero Limits by Dr. Joe Vitale and Dr. Ihaleakala Hew Len. This book literally changed my life! It’s the story of a therapist, Dr. Ihaleakala Hew Len, who healed an entire ward of criminally insane patients using an ancient Hawaiian healing technique called Ho’oponopono. my music heal and clean data? They shared with me several advanced Ho’oponopono techniques that would connect the power of Ho’oponopono to my music, and infuse it with wisdom, magic, and miracles. 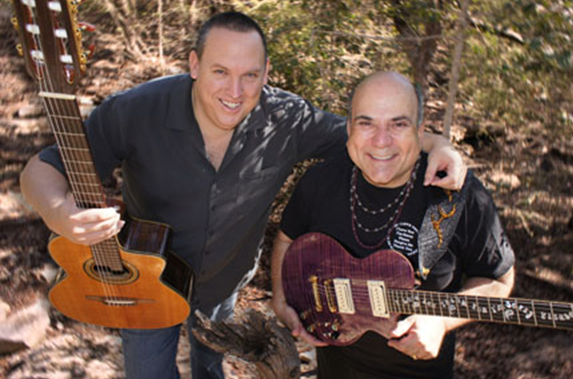 Guitar Monk Mathew Dixon and Dr. Ihaleakala Hew Len. A Song That Came From Zero! I was so excited to start using what I had learned. My first attempt at practicing these sacred techniques resulted in one of the greatest songs I had ever written. I titled it Zero Limits, paying homage to the book and its authors. It was also very clear to me through Divine inspiration that this song was to be given away as a gift for all to enjoy. In order to stay true to my inspiration, that’s exactly what I did. Little did I know that this song would be the foundation for From Zero and then later would be used again on Aligning To Zero? When Joe Vitale Sets A Goal, You Just Do It! Towards the end of February 2011 Joe Vitale told me he was going into the studio to record his first ever Healing Music album. He had a full-length article that would be published about it, in the May issue of Austin All Natural magazine. Next came my challenge, Joe generously offered that if I had a Healing Music album by April he would include it in the article. This Was An Opportunity I Knew I Couldn’t Pass Up. For the next two months I recorded every day. When I started I only had a few musical ideas, no complete songs. But having a goal set and stating a clear intentions seemed to kick inspiration into OVERDRIVE! The music just flowed out of me. I had never written and recorded with such ease and at such a rapid pace before. By April Joe and I had both made the deadline. Joe’s album Blue Healer and mine From Zero. A Pinch Of Vitale Mojo! “From Zero” is a multi-purpose album. The first purpose is for you to simply experience wonderful uplifting melodies that will inspire greatness, and surround you with love. The second is a little deeper. 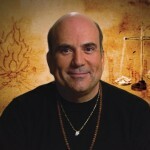 In the May 2011 issue of Austin All Natural magazine, Dr. Joe Vitale’s featured cover story entailed an incredibly revealing insight on the power of Healing music and how he himself uses it. The following is an excerpt that I would like to share with you from that article. 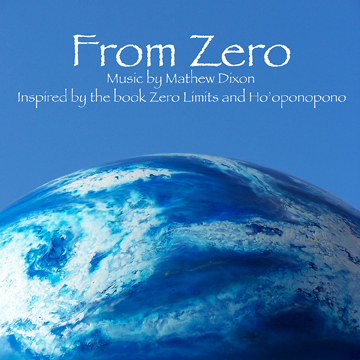 “Mathew Dixon created ten tracks of inspired guitar playing, called From Zero, using his modern guitar style to musically wipe out energy blocks and any negativity. He added my voice as a subliminal (below conscious awareness) saying the four phrases in my book, Zero Limits (”I love you, I’m sorry, Please forgive me, and Thank you”). Just listening to his beautiful music makes me feel relaxed, at ease, and one with the Divine. 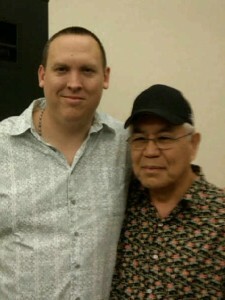 He, too, was inspired by the Ho’oponopono healing method to create his original music. No lyrics but plenty of enlightened vibe to free the mind and body to be here now. This is the kind of music that offers the vibrations of bliss. Track names suggest what you’ll experience: “In the Moment”, “Source”, etc. He dedicated the album to me, which I’ll be forever grateful for. As if that wasn’t flattering enough, just yesterday he told me that he loved From Zero and was playing it as background music during what he called his “creative time”. WOW!!! Hello Mathew –Your Zero Limits music is beautiful — very peaceful…restful.I enjoyed it very much while repeating the mantra over and over.Thank you.I love you. Samples will open in a new window. Close that window to return to page. PS– Aligning to Zero was one of my greatest accomplishments. It has gone on to be sold worldwide and recognized by several music magazines, including being mentioned in more than one issue of Rolling Stone. But if it wasn’t for From Zero, I don’t think I would’ve had the opportunity to work side-by-side with the amazingly gifted Dr. Joe Vitale. And for that I am eternally grateful!